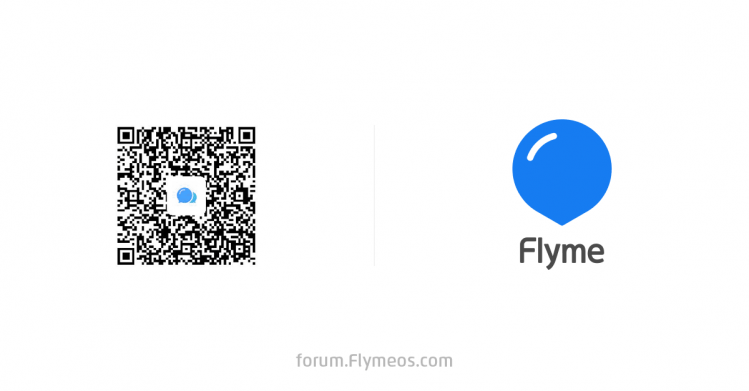 Flyme 7 Experience Beta or Flyme 7 Lite Beta is released for MEIZU M5 and M5s recently. I also shared its review which you can check here. 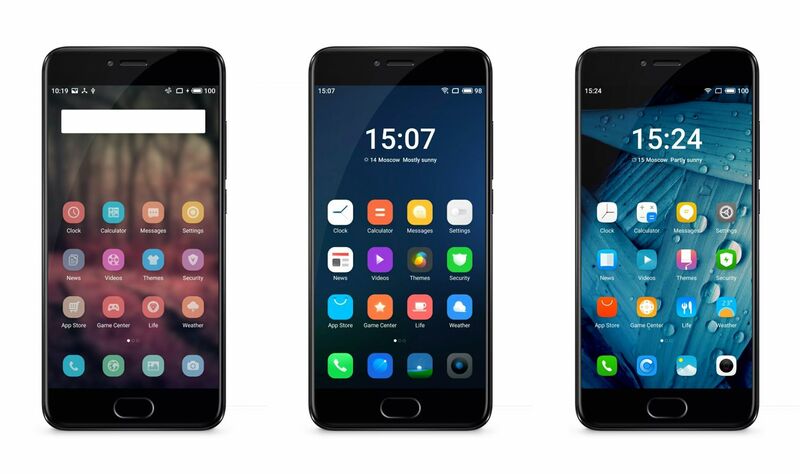 In the review, I mentioned about new themes in this version and today I will share those new themes. 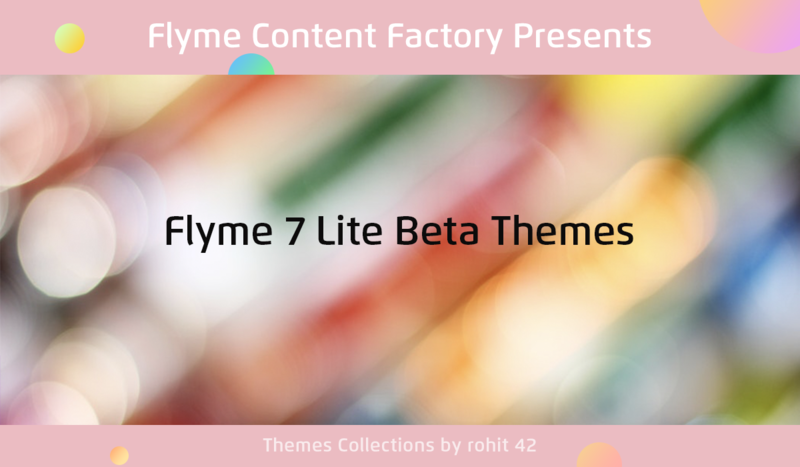 I checked in other Flyme 7 and Flyme 6 Themes App but there were no new themes updated so the new themes in Flyme 7 Lite are only limited to this version for now. So, to get new themes, you need to update your Themes App to this latest version - Version: 7.0.12-2018070415. I will share the APK in the bottom of the thread. There are total 18 themes. Some of them I had already shared in my Themes Series. You might not like all of them but yes, some of them are really awesome. There are new Wallpapers too. 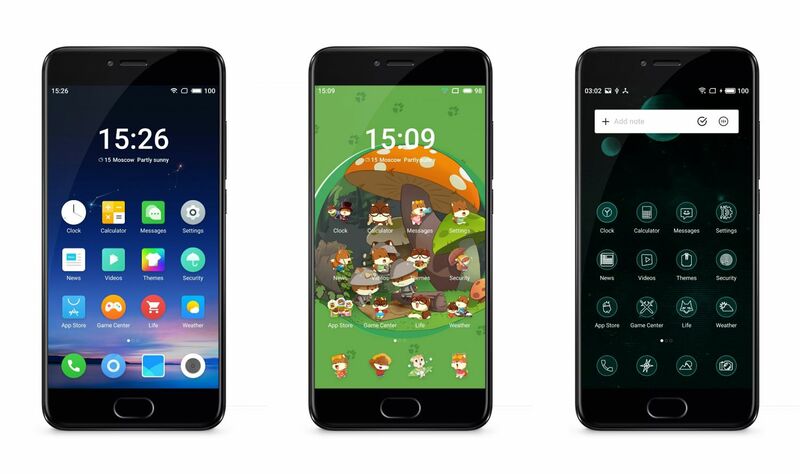 How to apply these themes? Reply this thread to see the Download Link and then Download the Zip file from the bottom of this thread. Install the new Themes apk. A prompt will appear which will show you the difference in version, continue to update to this latest version. 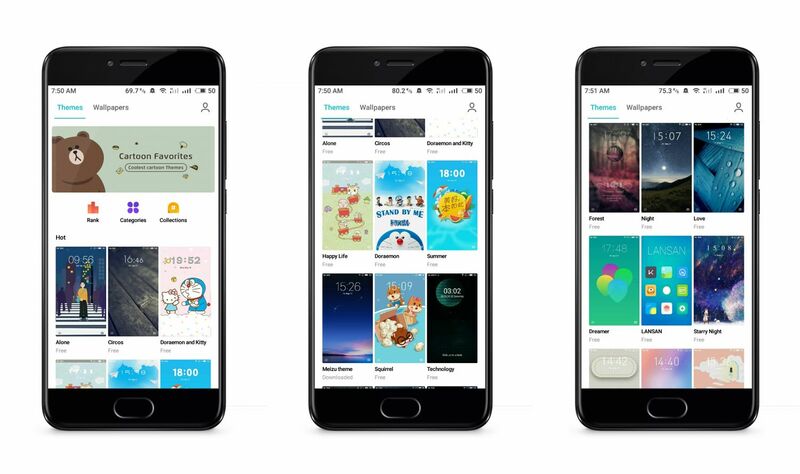 After app is installed, open the Themes App. 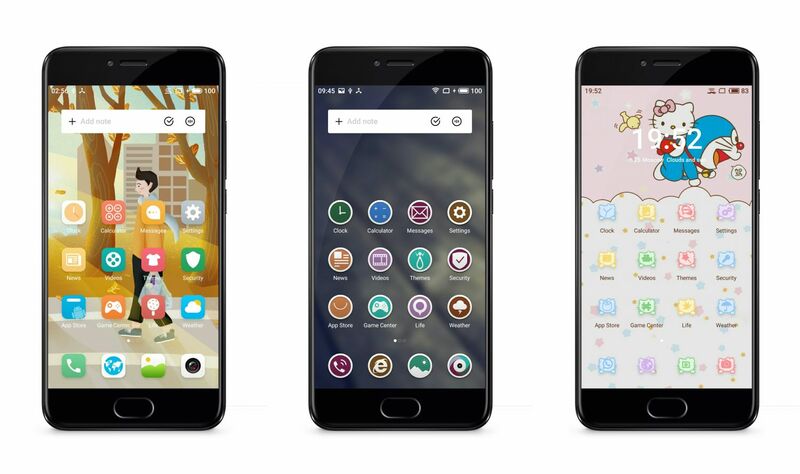 You can see new themes now, tap on any theme, tap on Download to download it and tap on Apply to apply it. 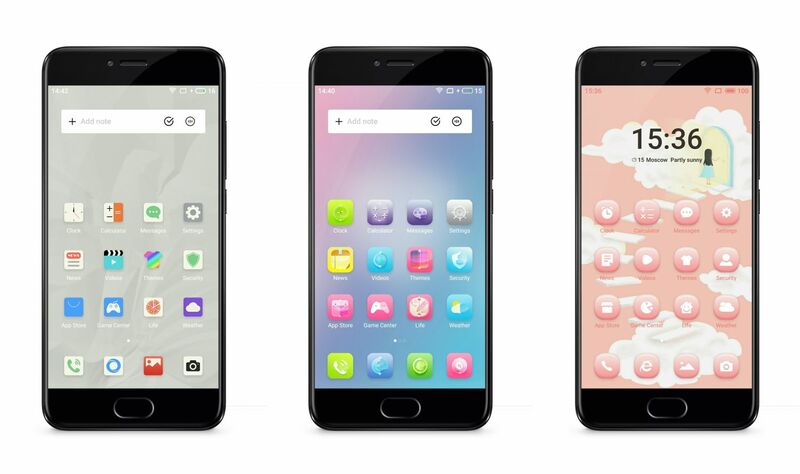 Some users are reporting that after installing new Themes Apk, there is no new themes. So, am sharing zip file of all the mtpk theme files. After downloading it, you can apply the themes after moving them to "Customize -> Themes" Folder. Zip file is 322MB large and if you don't have fast internet, i have uploaded individual Themes with their screenshot in a telegram channel. 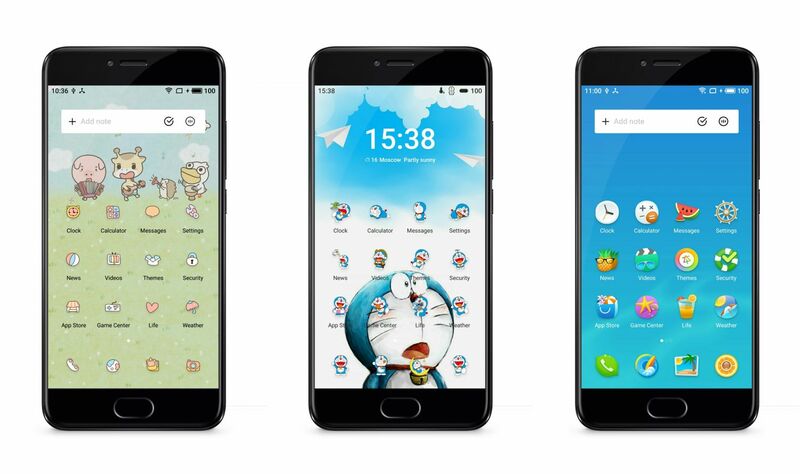 Download Telegram apk from play store and tap on below link to access the channel and download the individual themes. Due to Forum bug, i can't share external links so copy the below url and paste in browser to access them. First URL is of All themes zip file (322MB) and Second Link is for Telegram Channel for downloading individual themes. 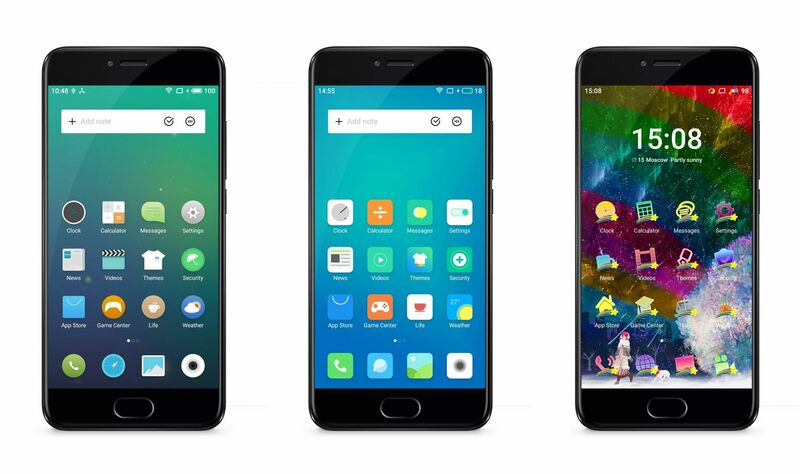 *You can easily revert back to old themes app any time after downloading all themes you like. Go to Settings -> Apps -> Themes -> Restore. FARHANSAEE ...： thanks too you .